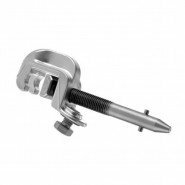 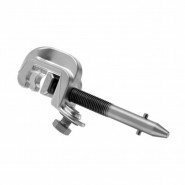 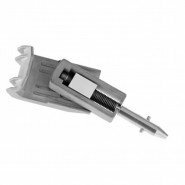 We supply a full range of Earthing Clamps & Fittings to meet your requirements. 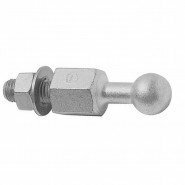 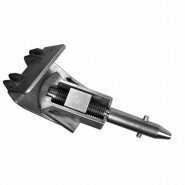 Choose from a variety of Fixed Earthing Points, Earthing Clamps and Railway Earthing Clamps. 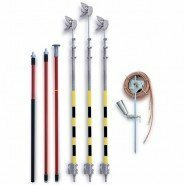 See our full range at www.substation-safety.com.